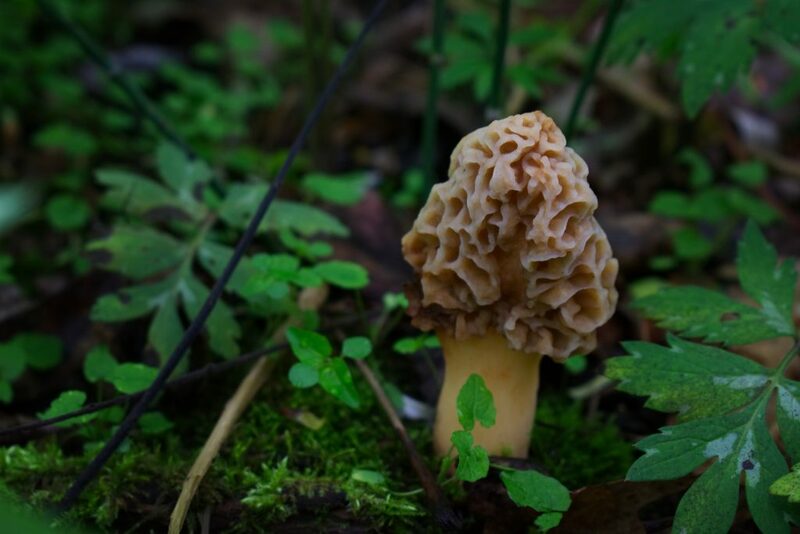 Welcome to the Madison Mycological Society! 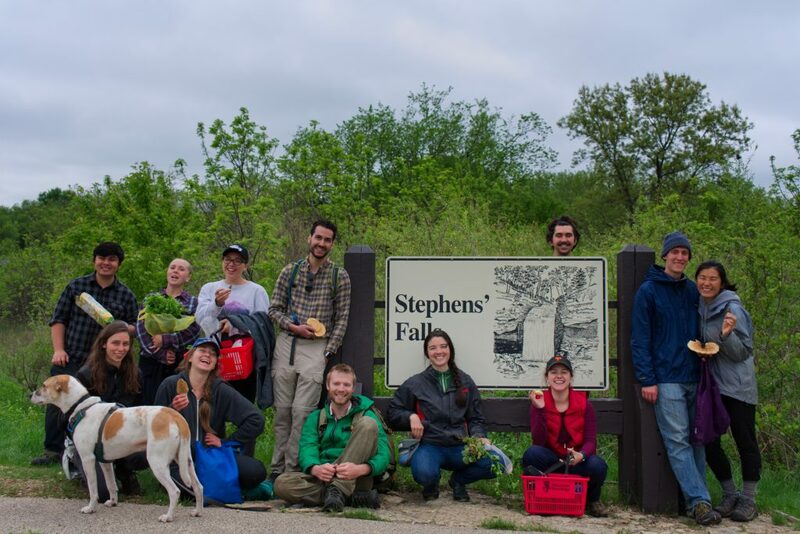 We are a group of fungus-lovers in the Madison area eager to meet other mycophiles, sustainably forage Wisconsin’s great outdoors, and learn about the fascinating world of fungi. 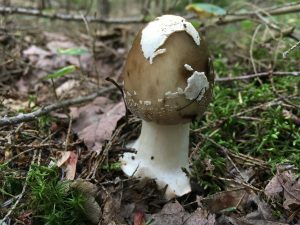 We know that once you start looking for fungi, you see that they are everywhere serving as essential mutualists, pathogens, and decayers of all the world’s ecosystems. 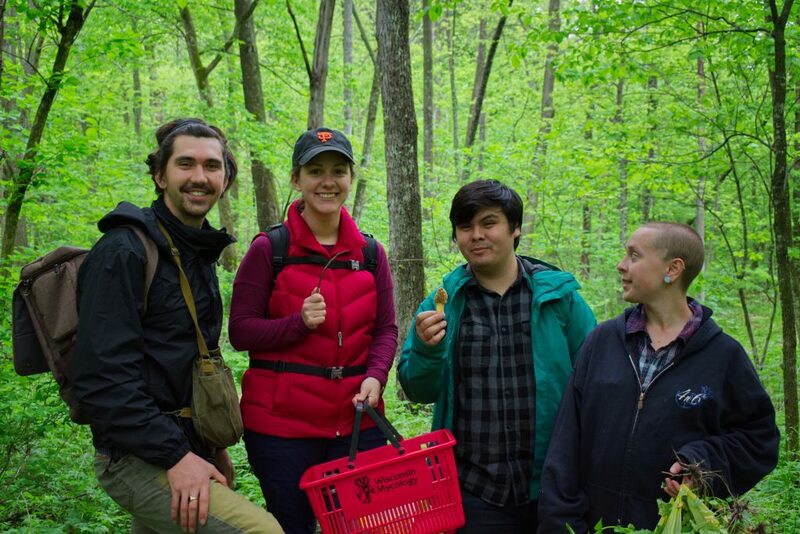 Madison Mycological Society strives to educate and excite the public about fungi so that instead of fearing them we can learn and work with them for a healthier, more sustainable, and tastier living.